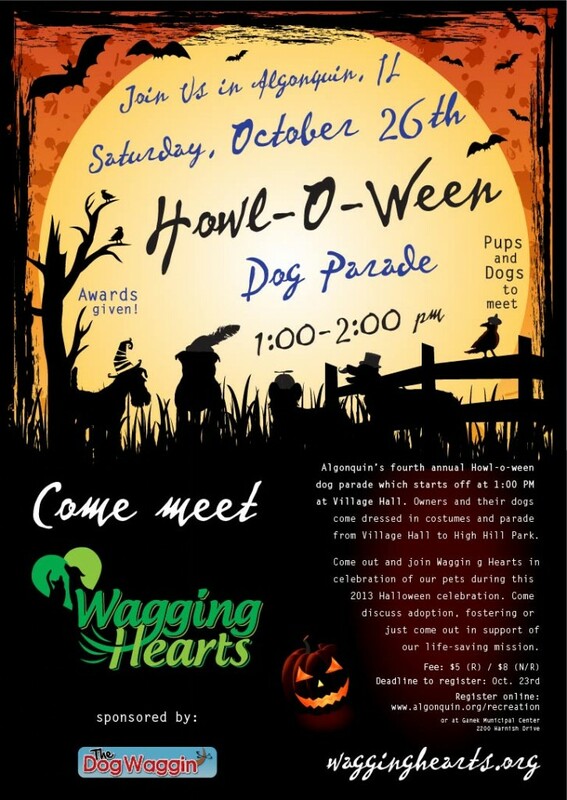 Dog’s on Parade in Evanston Today at 2:00 PM! Happy Fourth of July Family & Friends!! Wagging Hearts is proud to be celebrating our Independence Day by kicking off the day riding on a beautiful summer time float in the Evanston, Fourth of July Parade at 2:00 p.m. today. This award-winning parade will begin on Central St. at Central Park Ave. and travel east to Ryan Field at Ashland Ave. Lawn chairs may be placed along the Central St. parade route beginning at 6 a.m. on July 1 in accordance with the city ordinance. The day should not end there, Evanston has an evening of fun for you and your family filled with music, fireworks and memories. Check it out and don’t miss a chance to view some of the lives that Wagging Hearts has saved! We look forward to a day of furtastic fun with family and friends, hope to see you there!! Enjoy the day but please remember to keep a close eye on our furbabies. The intensity of the sounds and noises can provide moments of terror for our family members. Please remember an animals sense of hearing is much more sensitive than us; approximately twice the hearing range and detect sounds 4 times better. Sounds at times can cause physical pain so keep a diligent watch and tuck your fearful pets away where the sounds are muffled and their anxiety lessened. Check on them often and add buffering sounds such as a fan or music. Good luck and may everyone enjoy the day at their pace and leisure. Hope to see you at the parade!! Everyone here at Wagging Hearts is proud to announce that we will be walking in the Evanston 4th of July Parade! 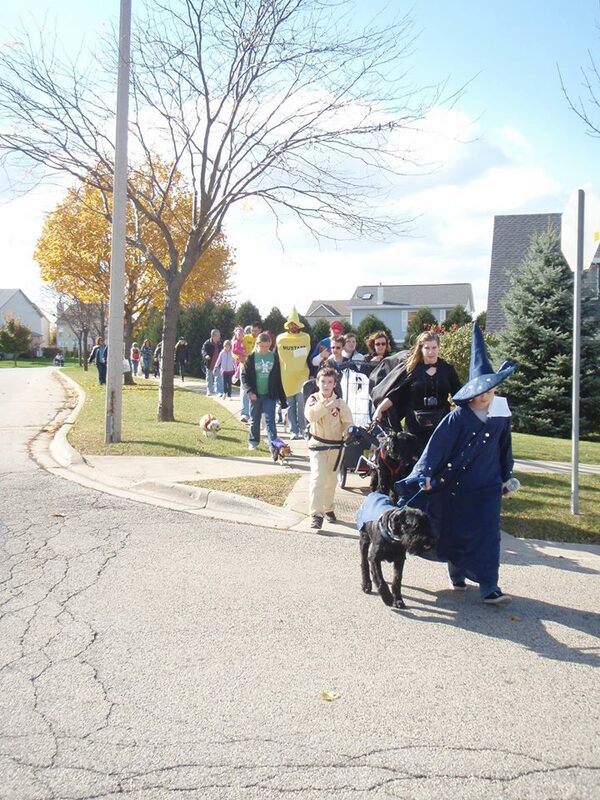 The parade runs from Central Park Avenue East on Central Street to Ashland Avenue, beginning at 2:00 PM. Be on the look out for us! We have some nifty things to hand out along the way!